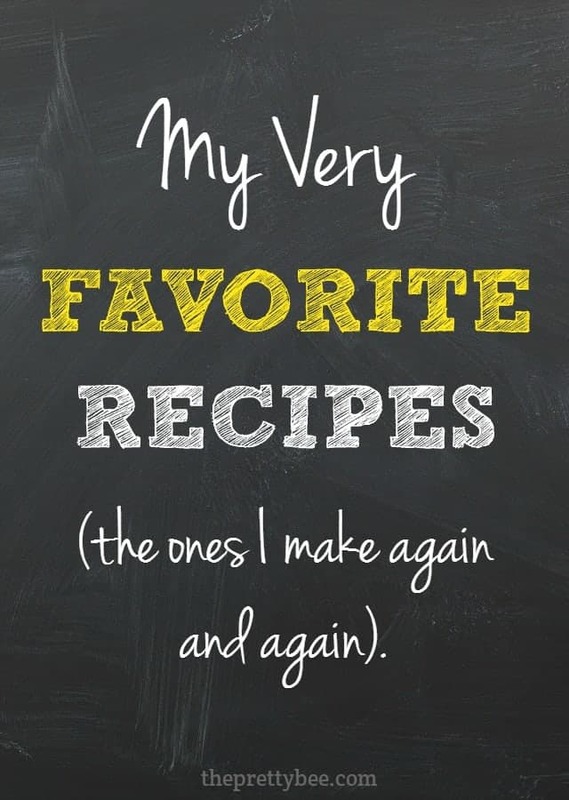 Home » food » My Favorite Recipes (The ones I make again and again). My Favorite Recipes (The ones I make again and again). Happy New Year’s Eve! Can you believe it’s time to say good-bye to 2015? I really can’t – once again the year flew by. I was debating whether or not to do some kind of year end post, and then I saw that Lindsay and Kristine both posted the recipes that they make repeatedly at their houses, and I thought that was a fun idea. Even though I make new recipes fairly often, there are dozens of recipes here on the blog that I make time and time again because they are our favorites! So I thought I’d share my top 12 favorites here today. 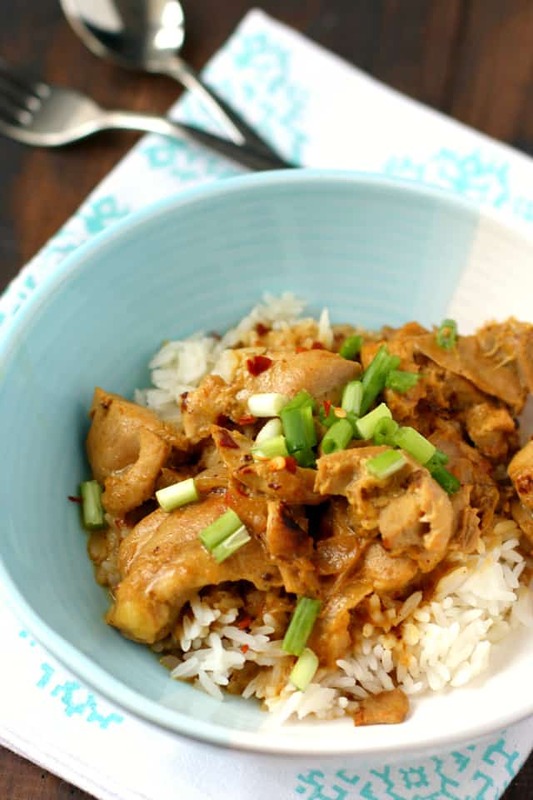 Easy Dairy Free Chicken Coconut Curry – This is our favorite. Once the cashew allergy hit over here, Indian take out was banned from this house. I had to find a way to make a suitable substitute and quick! This is it. 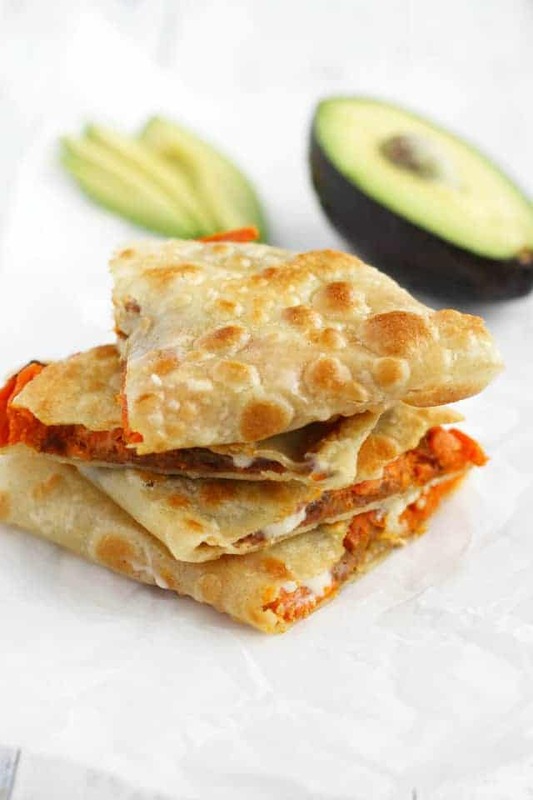 Roasted Sweet Potato and Bean Quesadillas – Yum. These are fast and easy, and very filling. This recipe really took off on Pinterest, which surprised me! People like their quesadillas I guess. 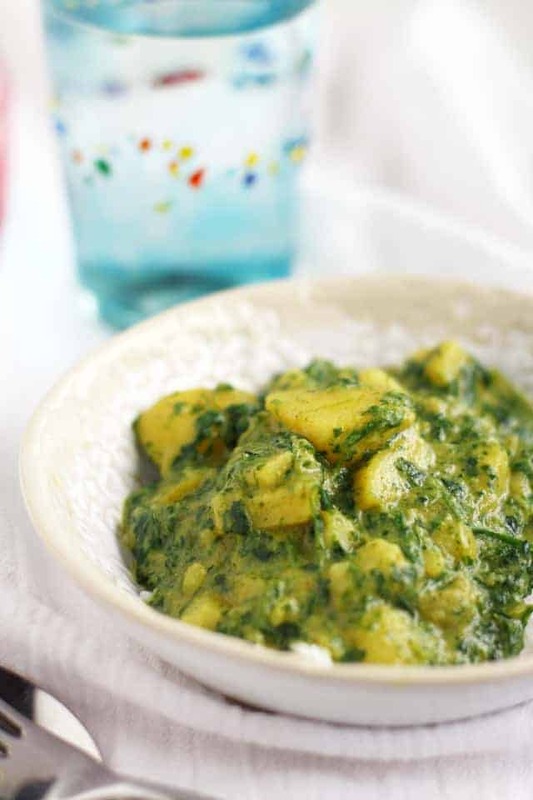 Spinach and Potato Curry – Oh man, this is probably Darryl’s favorite curry type dish that I make. So easy, and so good! The coconut milk makes it very rich, and the potatoes and spinach are just perfect together. 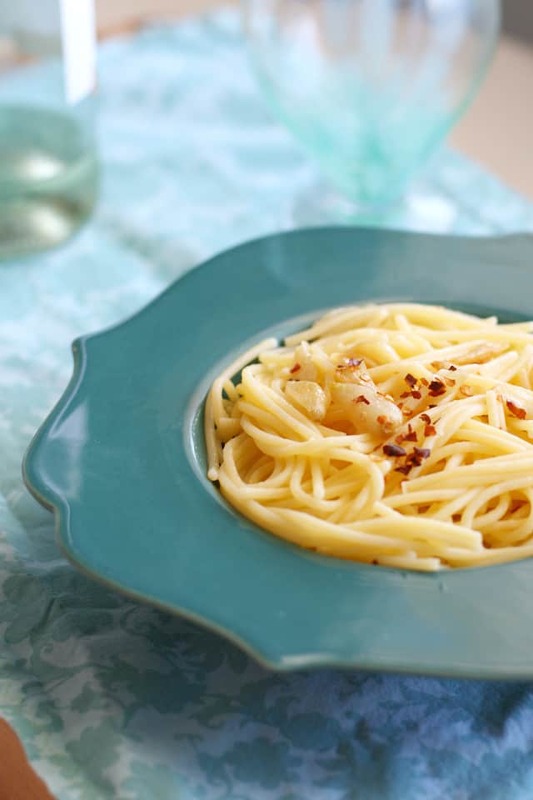 Garlic Spaghetti – This is such an easy meal, and it’s perfect for when your pantry is practically bare. It’s simple but really satisfying, and your kitchen will smell awesome. 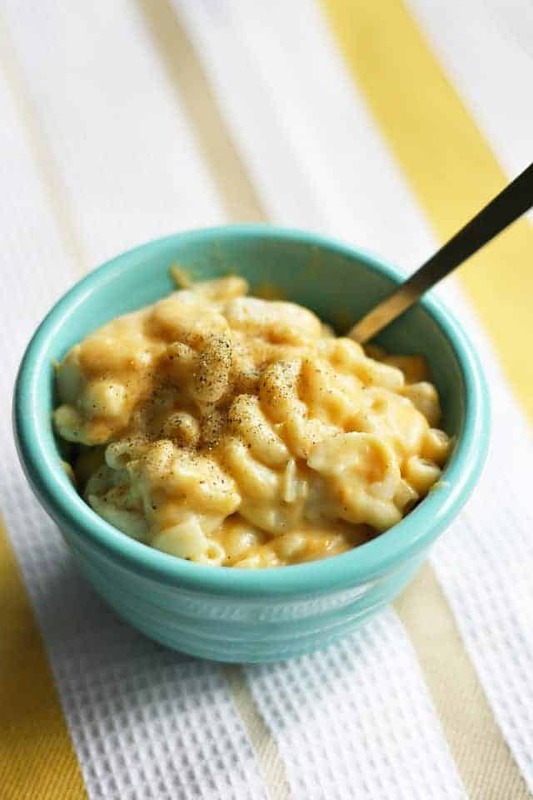 Gluten Free and Vegan Macaroni and Cheese – Everyone loves mac and cheese. This just gets made really, really often around here. 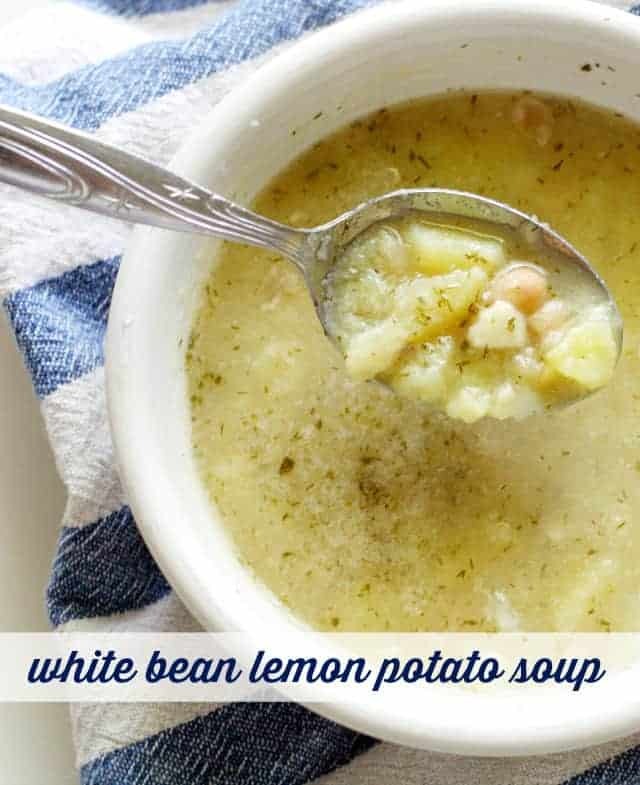 White Bean and Potato Soup with Lemon and Dill – We love this soup in the winter time. It’s easy to make and has a nice flavor with the lemon and dill. 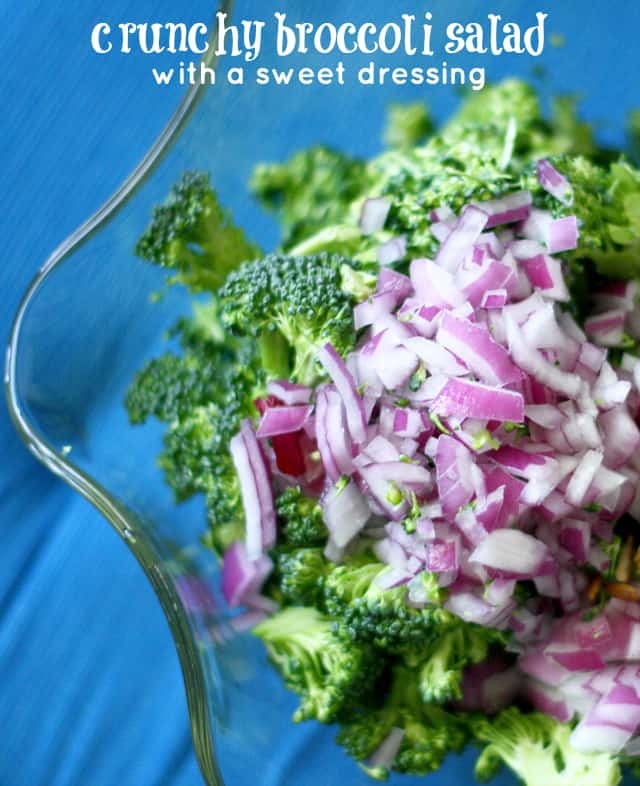 Crunchy Broccoli Salad – This is a favorite salad in our family… there’s something about the combination of broccoli, red onions, bacon, and the sweet dressing. So yummy! 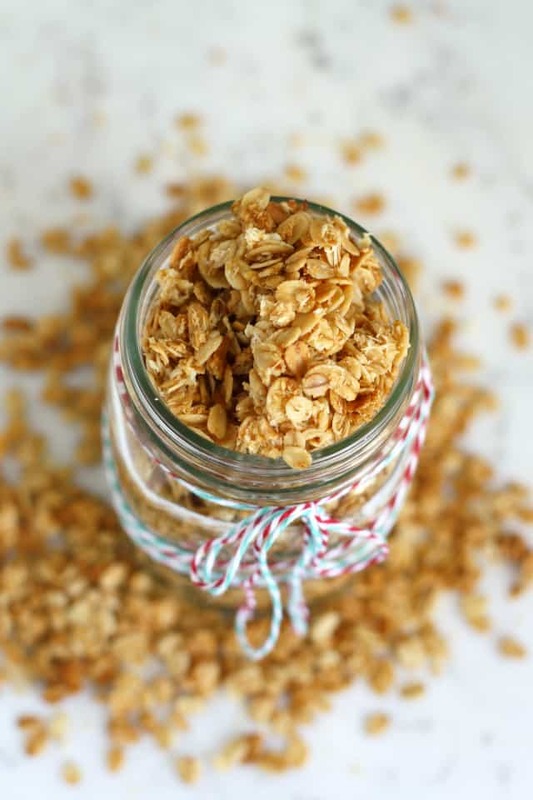 Buttery Coconut Granola – My favorite simple, basic granola recipe. You can start with this base and add whatever you like to it. 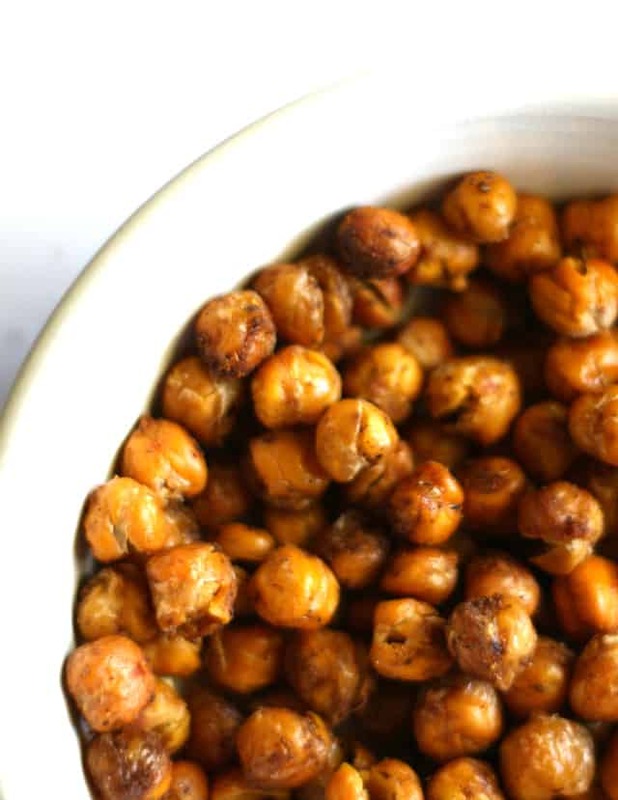 It’s easy and makes a great breakfast or snack! 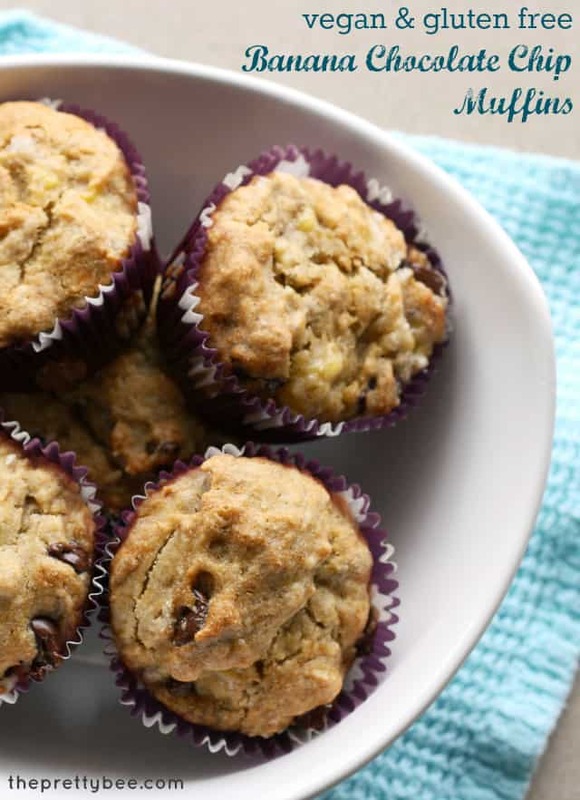 Banana Chocolate Chip Muffins – As I’ve mentioned before, we always have bananas that are turning brown, so we often have reason to make banana muffins. This is the recipe I turn to all the time. 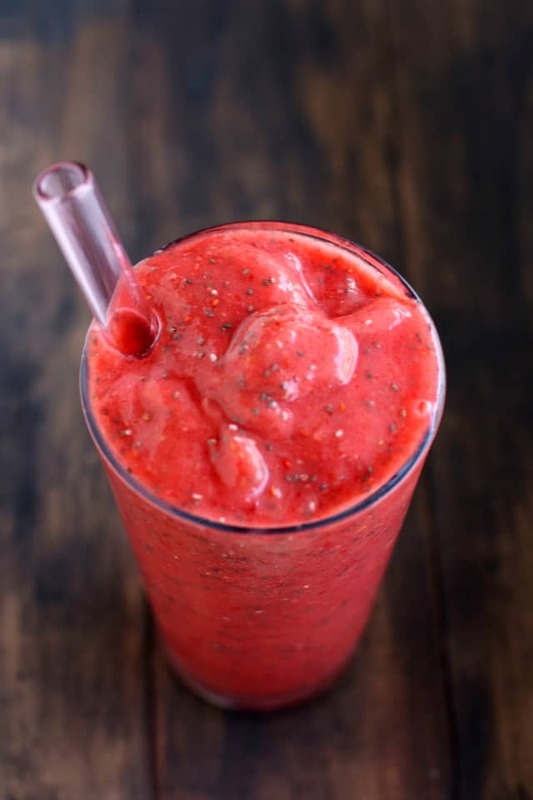 Beat the Winter Blues Smoothie – I make smoothies pretty often, and this is one of my favorites! 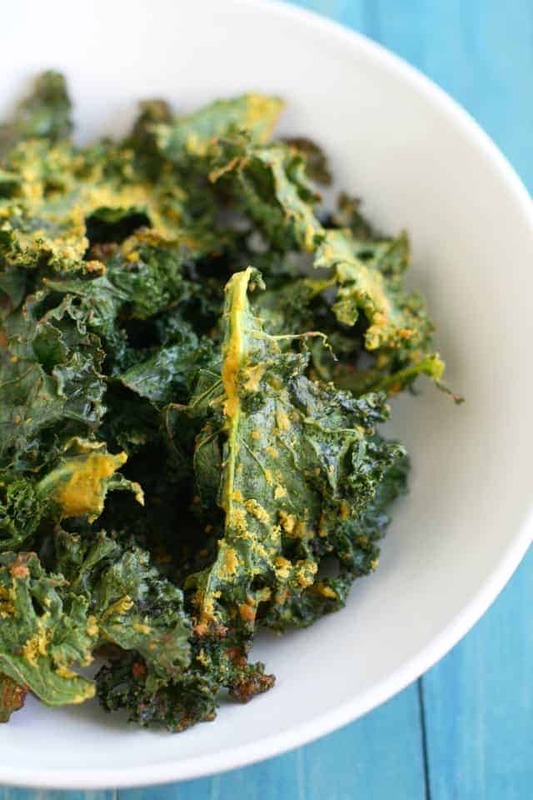 I love the color, and it does have a lot of antioxidants, so it’s great for cold and flu season. What are your favorite recipes you reach for again and again? « 50 Healthy Smoothie Recipes.